The freshest piece of polished, evocative EDM from Monstercat comes courtesy of MYRNE. The Singaporean producer has unveiled "Confessions" featuring Cozi Zuehlsdorff, and it's feel-good future bass at its best. 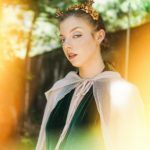 The yearning, ethereal intro and Cozi's sultry sweet vocals give way to a high energy breakdown, hitting the genre's signature "happy/sad" sweet spot. 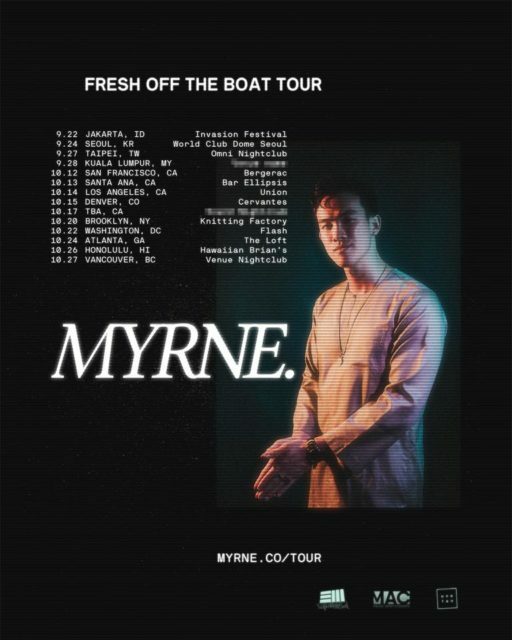 Catch MYRNE's Fresh Off The Boat tour this fall.